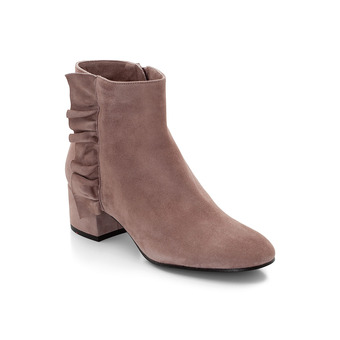 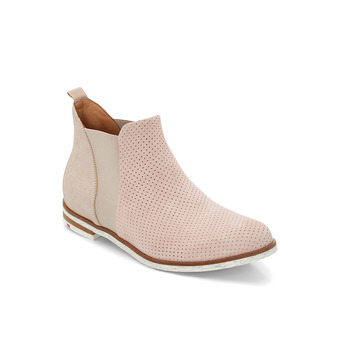 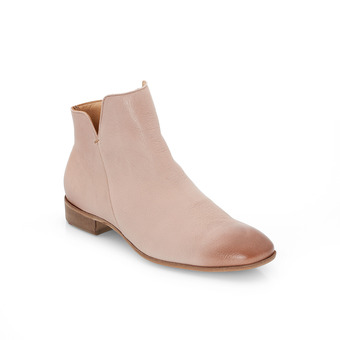 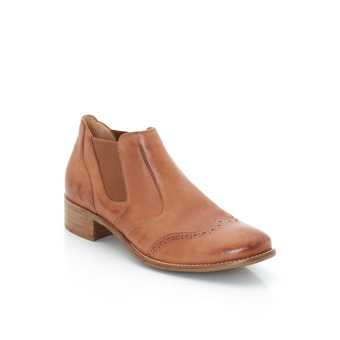 Classy summer ankle boot with a slightly rounded shape. 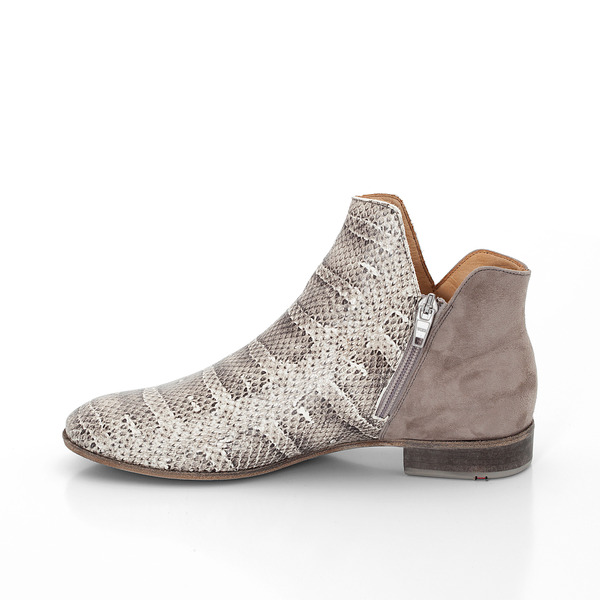 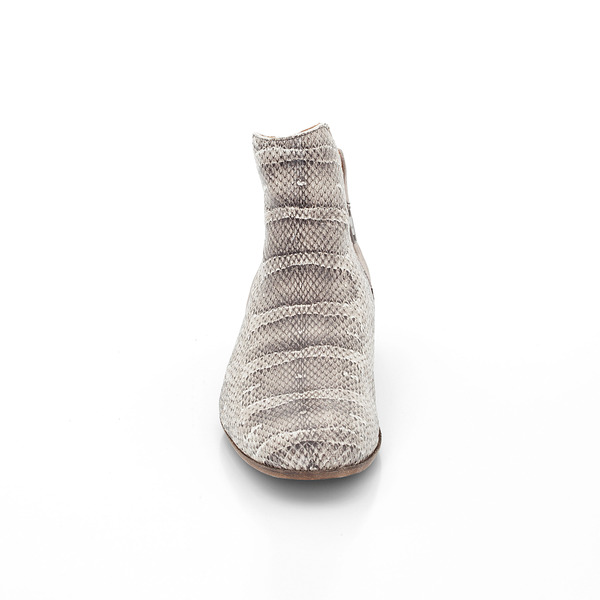 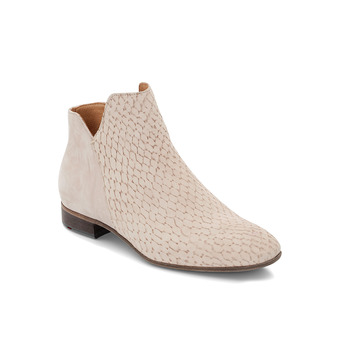 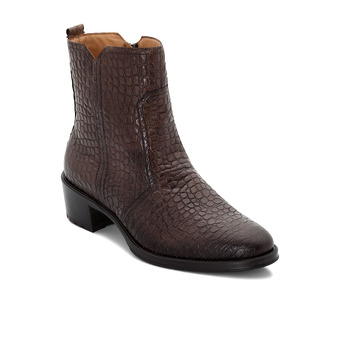 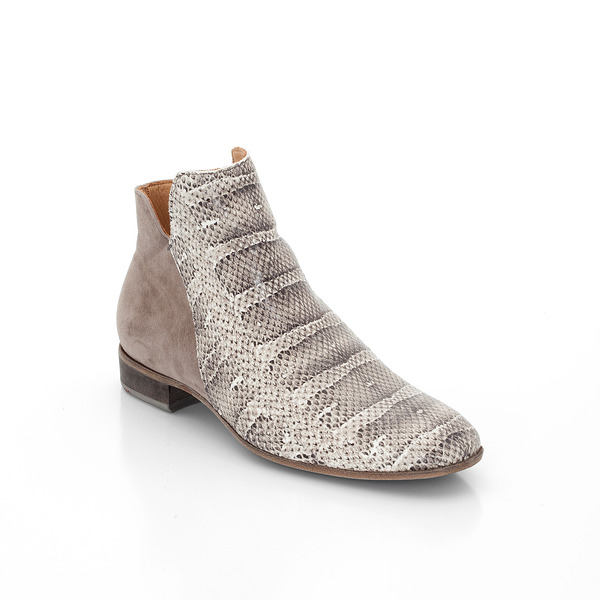 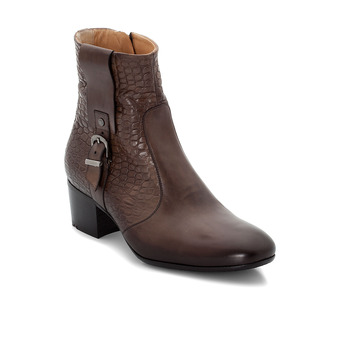 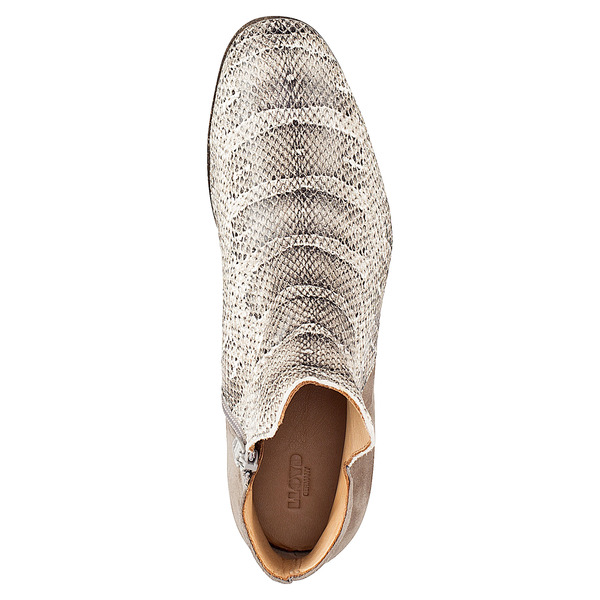 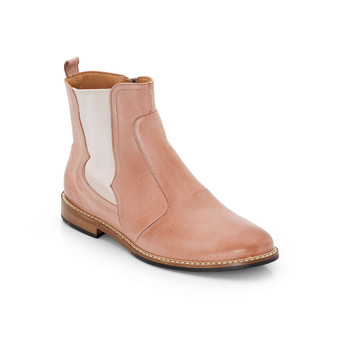 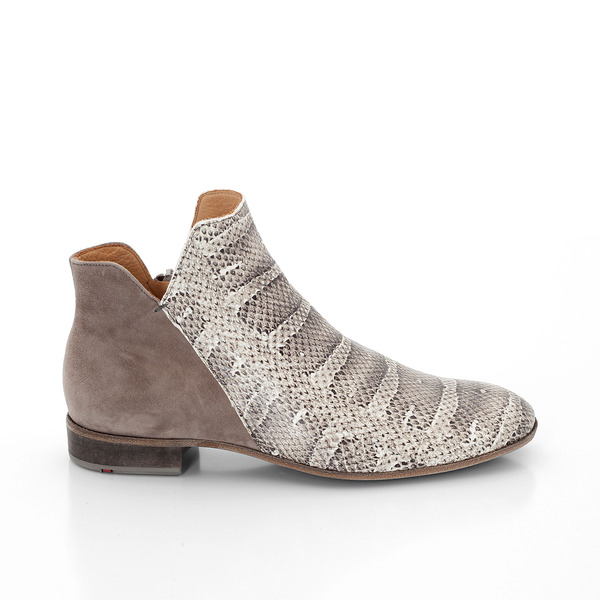 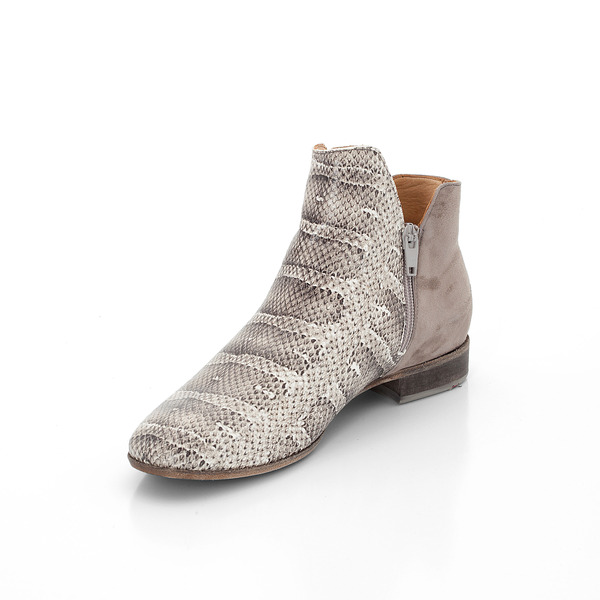 The ankle boots stand out thanks to their clean lines, high-quality goatskin with a snake print and goat suede as well as the soft, cushioned inner. 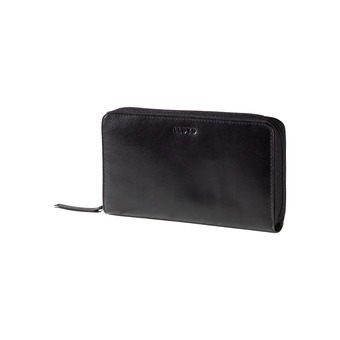 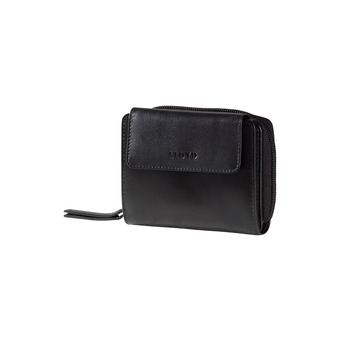 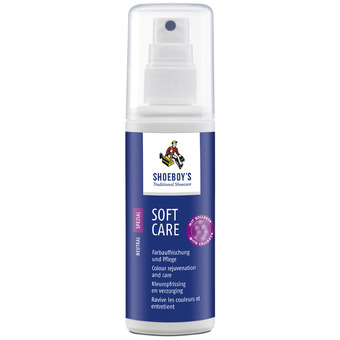 The clean lines show off the simple elegance of the material and the shape. 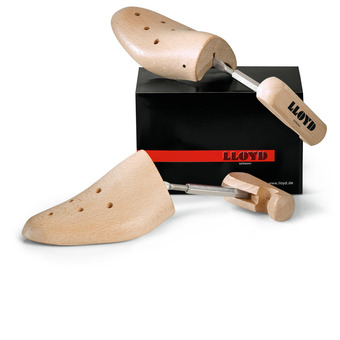 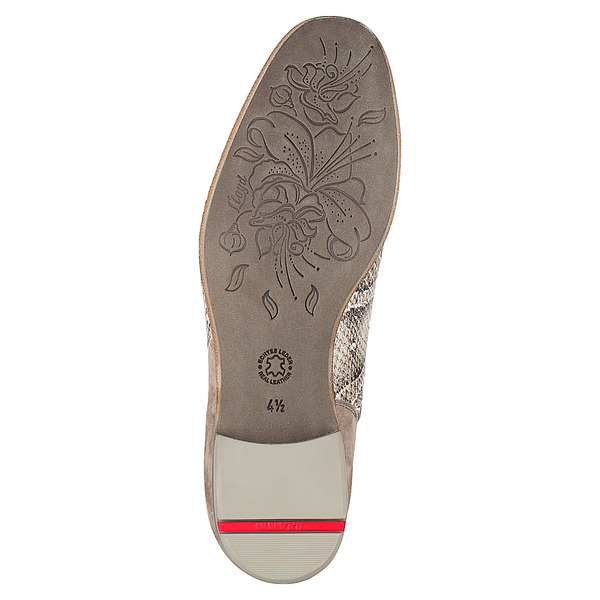 The leather sole is refined with a floral print.